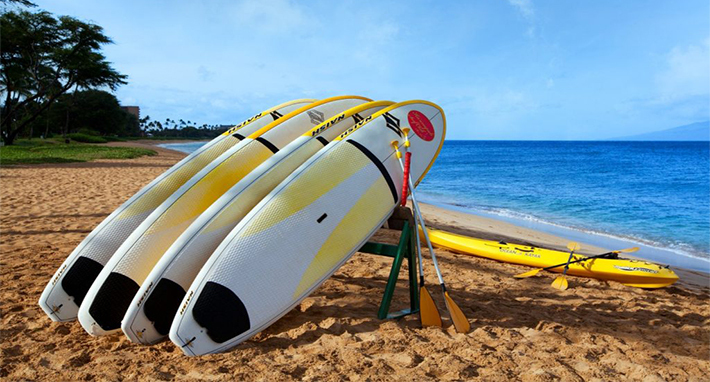 Choose from 16 different Marriott International Hotels & Resorts on 4 different Hawaiian Islands. Starting as low as $277 per person, double occupancy with interisland flight. 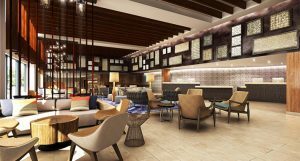 With nineteen properties across the diverse Hawaiian Islands of Oahu, Maui, Kauai and the Big Island of Hawaii, Marriott International in Hawaii offers the best destination to celebrate romance, reconnect with family, rejuvenate and revitalize or launch an adventure. Located on or steps away from the islands’ best beaches, Marriott International in Hawaii are comprised of iconic and historic hotels, resorts with expansive and breathtaking backdrops, innovative guest programming and luxurious amenities representing internationally renowned hotel brands from Marriott, Sheraton, Westin, Luxury Collection and Ritz-Carlton. 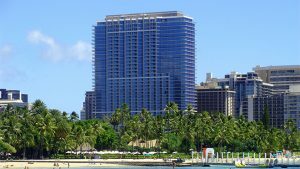 Right now you can book your Hawaii vacation at exceptional prices. 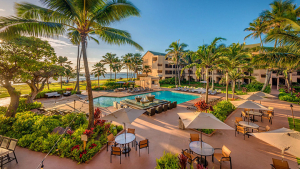 Choose from one of the offers below or any Marriott International in Hawaii. If you can’t decide on an island, why not book a multi-island combination. Starting price is per person, double occupancy based on a Hawaii inter island round trip and 1 hotel night. 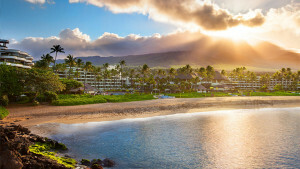 Flights from other locations outside of Hawaii and more nights are available at additional cost. Availability is limited and restrictions apply.